The first yama of yoga is ahimsa, non-violence or put in a more positive way is loving kindness. 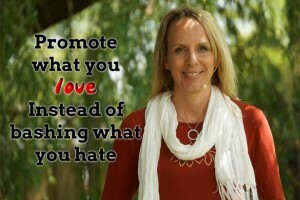 One of the guiding principles of our lives and the ways we try to run Namaste Yoga is “promote what you love instead of bashing what you hate.” This is an ethic that we can come back to again and again when I am designing classes, responding to Facebook and YouTube comments, when Tim is responding to email requests, when we are making pretty much any decision related to Namaste Yoga or our membership. 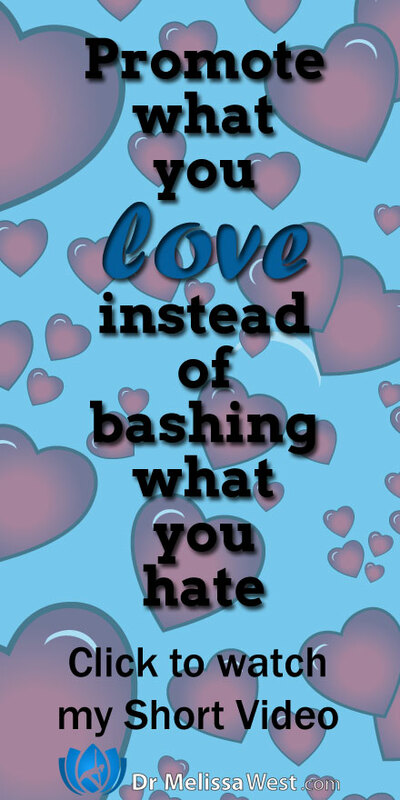 Are we promoting what we love instead of bashing what we hate? It is one of our golden rules and our foundation for our vision of how to behave with integrity and value. What are the ethical principles that guide your life? Leave them in the comments below. I want to know.